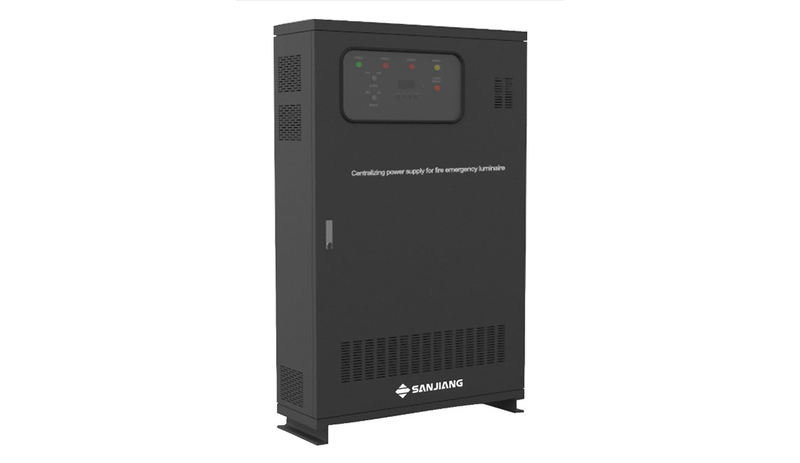 To meet the modern requirements of construction for its high level, large scale, intelligence, multifunction and complexity, Sanjiang develops a new generation of intelligent evacuation system with only two wires to achieve ‘Power supply + Communication’. By creatively introducing the EPC-BUS electronic carrier technology, this central controlled fire emergency lighting system with central power supply uses only two-wire (for power and signal transmission), making the installation an easy thing and decreasing the cost. 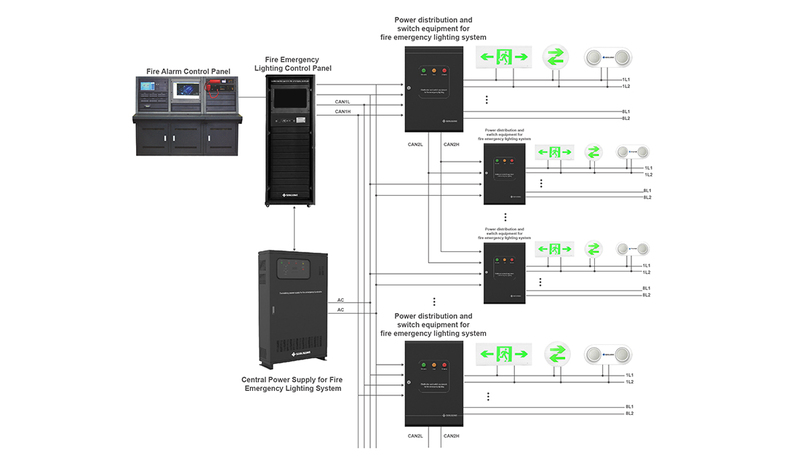 The system consists of an emergency lighting control panel, an emergency central power supply, power distribution and switch equipment and fire emergency luminaires (22 models of fire emergency lighting/indicating luminaires included). 1. Adopts EPC-BUS carrier technology for the collection of fire emergency luminaires by using only two wires. 2. Locate the fire point by linkage technology, arranging the best escape route. Suitable to large scale projects. 3. Reliable and real-time CAN bus technology, ensuring stable and reliable communication of the system. 4. 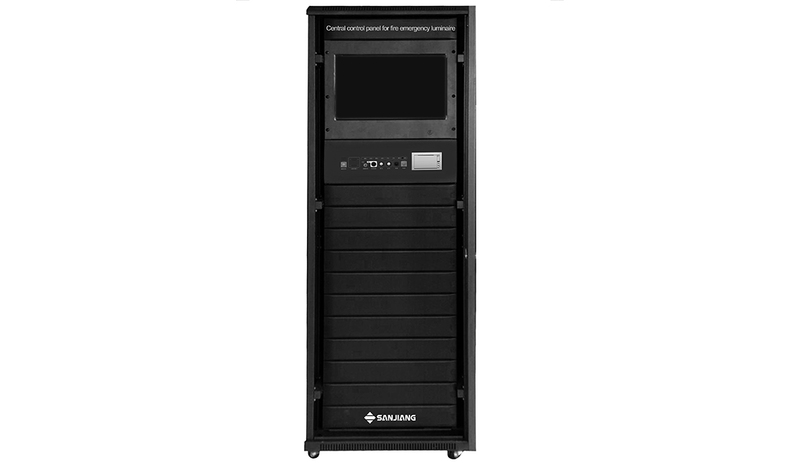 Based on Windows system for easy operation. 6. Supports floor plan with DXF format and adopts vector-map description. 7. Historical records for fire, emergency, fault and operation. 8. Users management for different authorities. 9. USB provided for copy or reset of system file. 10. Supports connection of several fire emergency lighting power supplies. 11. Max. output current of each loop of the power distribution and switch equipment is 3A. Maximum of 108 terminal devices could be connected into one loop. 12. The control panel uses uninterrupted switched power supply and external battery which could work for 180 minutes. The fire alarm control panel receives fire signal from detectors and send it to the fire emergency lighting control panel. 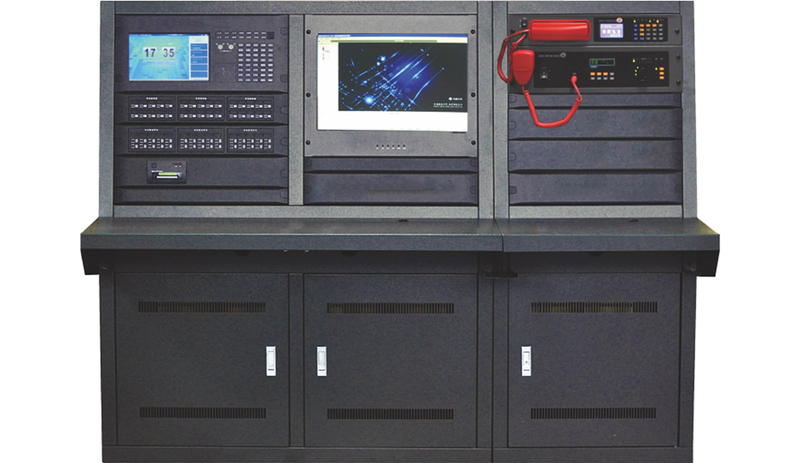 Configuration of the power distribution and switch equipment, zonal control board, luminaire and power supply are set on the fire emergency lighting control panel. The panel receives messages from these devices and gives indications. Equipped with battery and provides power for luminaires when fire occurs. Communicates with the control panel via 485 bus. Maximum of 10 central power supplies could be connected to one control panel. Embedded with the zonal control board. And each board provides two output loops to connect with fire emergency luminaires via non-polarity two-bus. 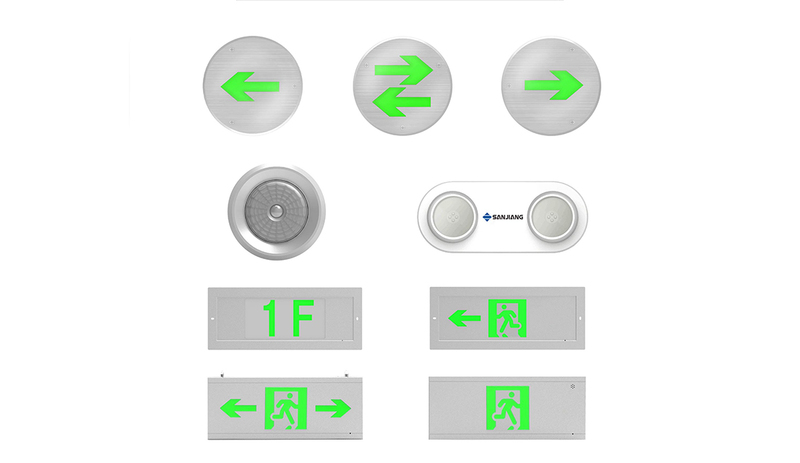 Classified by installation methods, the fire emergency sign indicators could be sub-divided into suspension type, wall-mounted type, embedded type and underground type. The fire emergency lighting could be sub-divided into ceiling type, ceiling-embedded type, double-head type and etc. 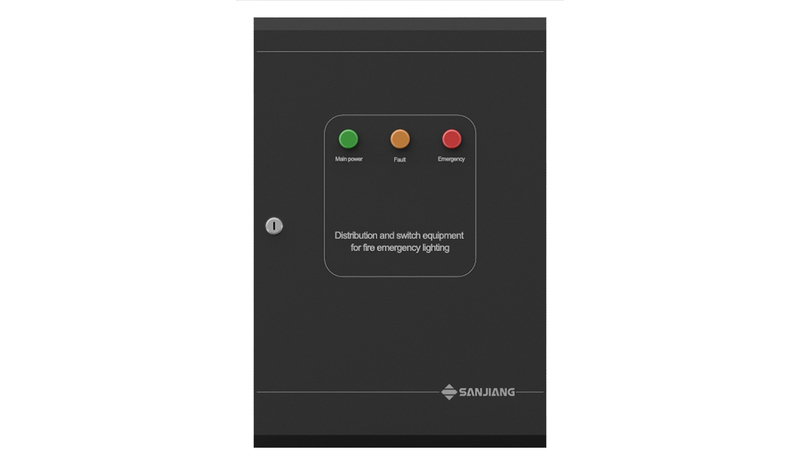 Sanjiang new generation fire emergency lighting system is widely used in high-rise buildings, stores, banks, hospitals, metro stations, airports and other large, medium, and small scale of engineering.